A reminder for members of Virgin America’s Elevate loyalty program: You only have a limited time left to transfer your points. Alaska Airlines is telling Elevate participants to transfer any remaining points they have in the program over to Alaska’s Mileage Plan by January 31, “or we’ll convert them for you by February 8.” Either way, the airline added, you’ll get 30 percent bonus miles. The airline noted that if it converts your Elevate points for you, they will be unavailable from February 1-7 as it consolidates member accounts. As long as Virgin America and Alaska Airlines operate separate airlines, and separate loyalty programs, smart flyers should hold on to BOTH currencies. 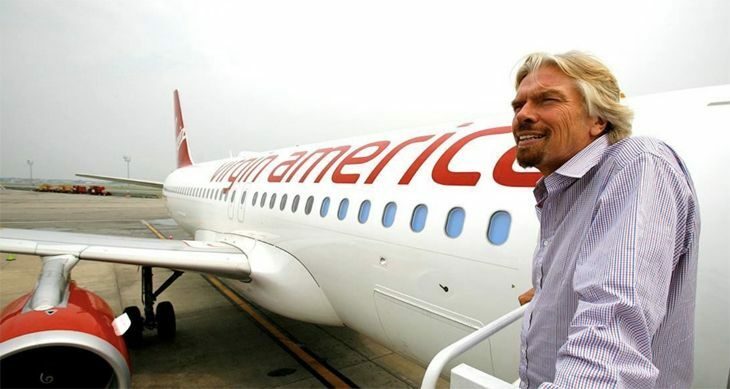 My suggestion for Virgin America Elevate members: Go ahead and link your accounts, but hold on to your points until you have a specific flight to redeem them on. At that point, you can determine if you get better value by redeeming your points, or by converting them to miles. So if you are sitting on a big stash of Elevate points and it makes more sense to redeem them now for trips next year, go ahead and make those redemptions. January 1 is the effective date when the two loyalty plans will be combined, so December 31 marks the official end of the Elevate, and is the final date when Elevate members can earn points in that program. If you still have Elevate points to convert, you can do it here. Last month, American Express Rewards terminated the ability of participants to transfer points to Elevate. And effective April 25, all flights operated by Virgin America’s aircraft will be listed as Alaska Airlines flights. 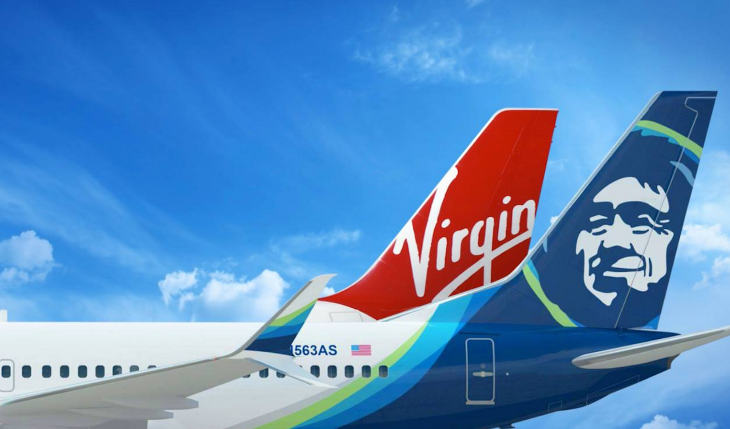 In mid-January, Alaska and Virgin are expected to come together under a single operating certificate. Have you moved your Virgin points over to Alaska yet? Why or why not? Thoughts or feelings as we watch Virgin slowly disappear?